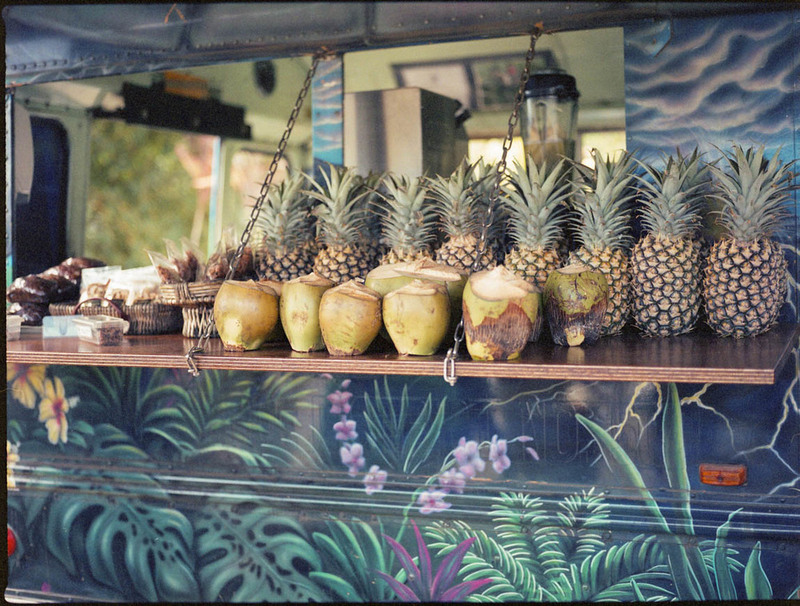 Hawaii on Film — always with butter. 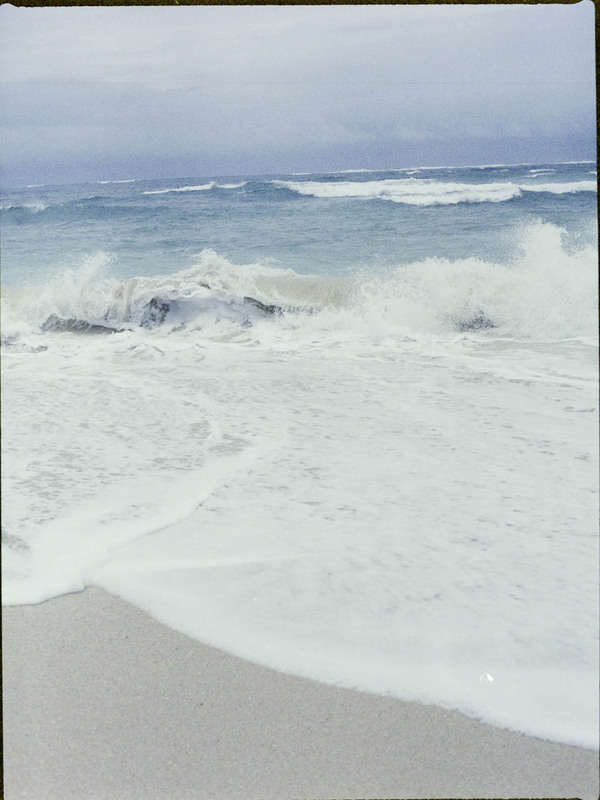 I went to Maui last year. 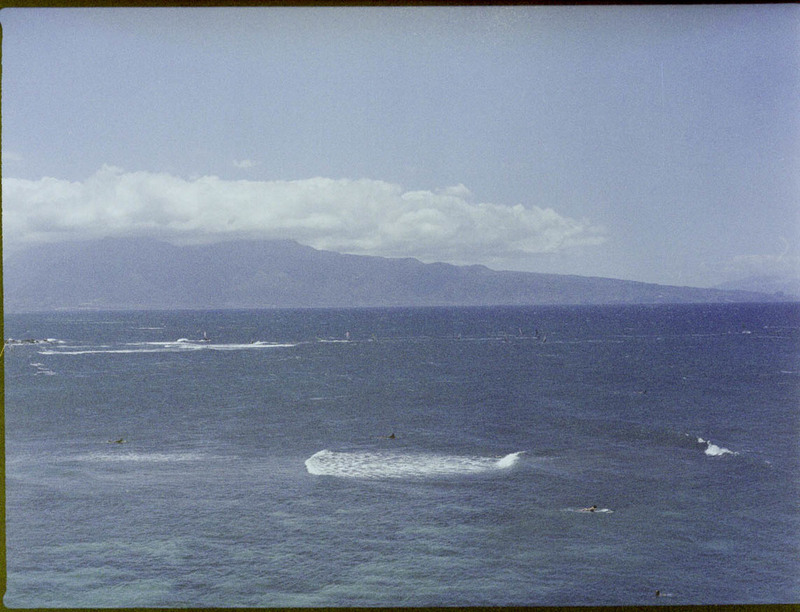 These are the photos shot on 120 film.